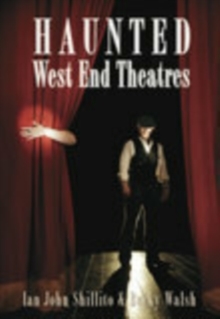 Serious as well as popular opinion of psychics and mediums is changing. No longer only gypsy fortune tellers or remote mystics, they are now part of mainstream culture. Here is the guide book for this new generation. 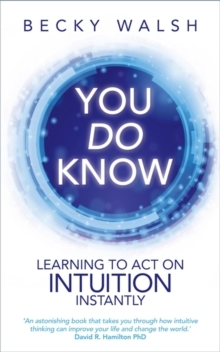 In learning to unlock and use our innate intuitive ability we can become better partners, parents, friends and work colleagues. We become better communicators, and better listeners - both verbal and non-verbal. Expanding psychic ability isn't just about becoming a psychic, whatever that means; it's about reaching your potential, getting in-tune with yourself and being the best person you can be. 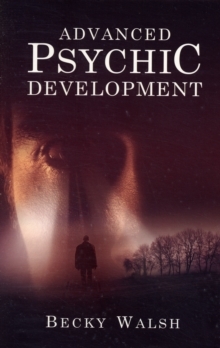 There are many psychic development books on the market, but the vast majority are aimed at beginners. This is the psychics' bible, whether you want to tap your intuitive potential for everyday use or whether you are already a professional. The skills detailed in it can transfer to any relationship, any situation. These are not party tricks, they are life skills.